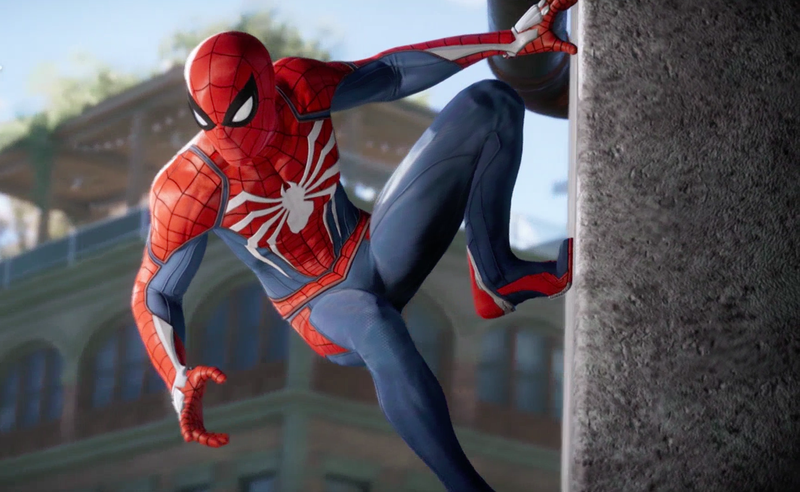 Insomniac’s Spider-Man, first shown at last year’s E3 (and which despite the timing has nothing to do with the new movie), looked promising today with a demonstration of high-flying gameplay. This looks cool. Like Insomniac may have figured out what was so great about Spider-Man 2's web-slinging, but also found a way to work some stealth and 1v1 combat in there as well. Here’s the video Sony showed at E3, which is mostly open gameplay, with a few scripted/curated sections worked in. The game will be out on PS4 in 2018. Stick around after the end title in the clip for a short extra sequence showing that Miles Morales, who also is Spider-Man in the comics, will be in the game.